To celebrate National Cupcake Week, we have this fantastic recipe for you to try at home. It is National Cupcake Week from 15th to 21st September, so what better way to celebrate than baking a few cakes for yourself. The organisers of National Cupcake Week do some fantastic work for Wellbeing of women charity, so why don’t you take a look at their websites for more information! Here at British Bakeware, we love cupcakes, so when there is a week dedicated to these delicious sweet treats, we couldn’t help but celebrate it! We have launched a competition for one of our lucky followers to win a cupcake tray and cooling rack, and we thought we would give you this recipe as an idea for something to bake if you were lucky enough to win, or even if you just want to celebrate National Cupcake Week like us. These cakes take only 35 minutes to prepare and cook, and a fantastic twist on the classic cupcake recipe. The flavours from the raspberries really compliment the orange sugar drizzle giving you a burst of fruity goodness when you take your first bite! Step 1- Preheat your oven to 180 degrees celcius/Gas Mark 4. 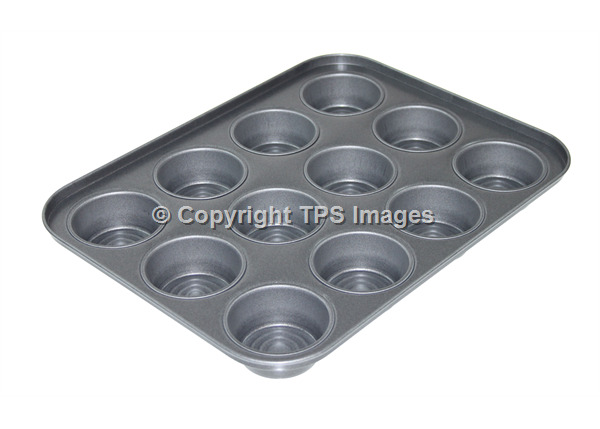 Take a 12 cup cupcake tin and line with paper muffin cases. Step 2-Add the first 8 ingredients on the list to a mixing bowl and beat with an electric whisk. You should do this until the mixture starts to become smoother. Once this is the case, fold the crushed raspberries in to the mixture. Step 3-Divide this mixture equally between the 12 paper muffin cases, place in the oven, and bake for 20 to 25 minutes until the tops of the cupcakes start to turn a fantastic golden brown colour. Step 4-For the sugar drizzle, mix the orange juice and 4 tbsp of caster sugar together until fully blended together. Step 5- Remove the cupcakes from the oven and let them cool for between 10 and 15 minutes. Then equally split the orange sugar drizzle over the top of each cupcake. Step 6-Serve with any of the remaining raspberries, and enjoy! This is a deliciously simple Plum Jam Sponge recipe that you can prepare and bake in under 45 minutes! 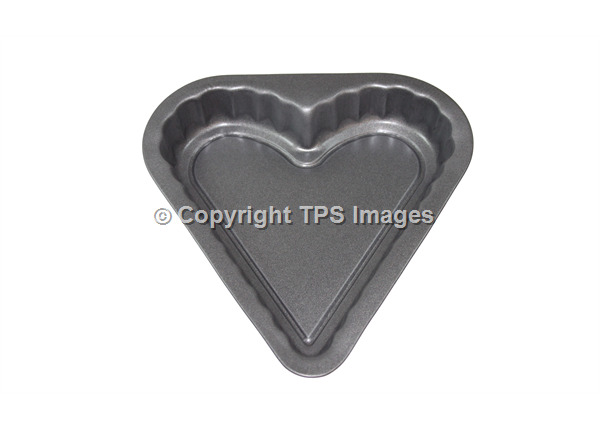 Last month we launched a competition to win our heart shaped cake tin and a cooling rack, and our lucky winner was Rebecca Angela Lewis! Rebecca decided to show us what she had baked, so here we have her very own recipe and fantastic photo of her Plum Jam Sponge. Thanks very much for sharing your baking skills with us Rebecca, it looks fantastic! Step 1- Weigh 2 eggs, and whatever the weight of that is, proceed to weigh the same amount of margarine, sugar and flour. Step 2- Place the margarine and flour in a mixing bowl and mix until it turns fluffy. Step 3-Add the vanilla essence and the 2 eggs to the mixture and mix together. It helps if you beat the eggs before hand. Step 4-Once the eggs and vanilla essence are mixed in, sift the flour and baking powder in to the mixture and begin to fold in until it is part of the mixture as well. 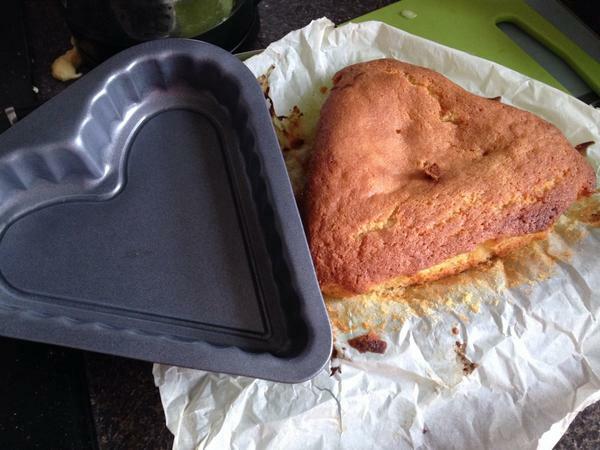 Step 5-Take a heart shaped cake tin and layer it with grease proof paper to stop the mixture from sticking. Step 6- Add a layer of plum jam and spoon in the cake mixture. You can use any type of jam, it doesn’t have to be plum! Step 7-Bake for 25-30 minutes at 180 degrees celcius until the top turns a delicious golden brown colour. Allow the cake to cool for 10-15 minutes. Step 8-All there is left to do now is enjoy a slice! This Egg, Bacon and Asparagus flan is a something different for you to try in the kitchen, and is ready in just 1 hour! 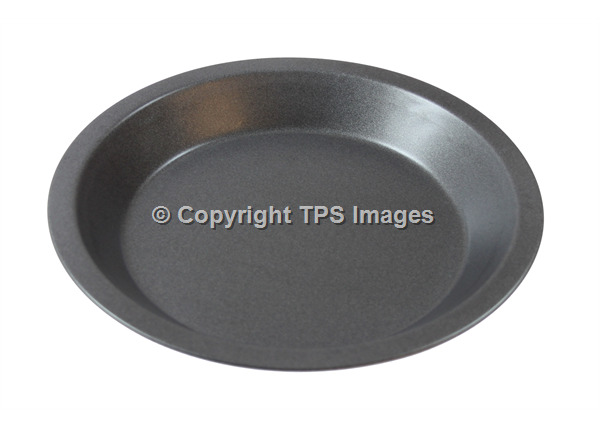 The is a real balance to this dish that we love here at British Bakeware! It has a great variety of flavours, with the saltiness of the bacon, the crunch of the asparagus and the creamy taste from the eggs and the cheese. Top this off with the crispy filo pastry and you have the perfect dish to serve at dinner time along with new potatoes and seasonal vegetables! 25g mature cheddar cheese, extra mature also works well! Step 1- Slice the asparagus in to 5cm pieces. Fill a large frying pan up to half way with water, bring to the boil, and add the asparagus and cook until it is tender. Rinse the asparagus under cool water and remove. Step 2-Take the 5 rashers of bacon and trim and excess fat off. Cut the bacon in to 1cm pieces, and finely slice the onion. Add to the same pan that you cooked the asparagus in until it starts to brown. Step 3-Add the bacon, onion and asparagus to a mixing bowl and leave it to cool. 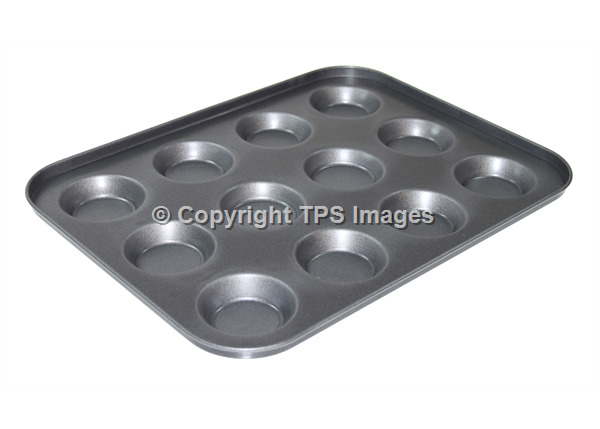 Step 4-Preheat your oven to 200 degrees celcius/400 Fahrenheit/Gas mark 6 and place a baking tray in the oven. Step 6- Take one sheet of the filo pastry and press it firmly against the base and sides of the tin. Use a pastry brush to brush the pastry with more oil and cover with a second sheet of the filo pastry. 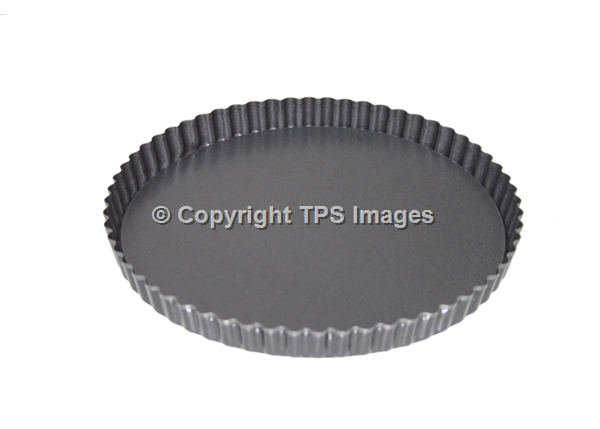 You must place this at a right angle to the first sheet of pastry that you put down. Put some more oil on the pastry and lay a third sheet of pastry in the same direction as the first sheet, and then place a fourth sheet of pastry in the same direction as the second sheet. Any overhanging pastry should be rolled slightly above the rim of the tin. Step 7- Place a saucepan on the heat and put 50ml of the milk in to the pan along with the cornflower. This will turn in to a paste like texture. Then add 200ml of the milk and stir well and allow it to simmer. Cook this sauce until it is thick and smooth. Step 8-Beat the 3 free ranged eggs and add to the sauce. Stir until they are thoroughly combined. Step 9-Put half the asparagus, bacon and onion mixture in the base of the pastry case and pour the sauce over the top. Place the other half of the asparagus, bacon and onion mixture in after the sauce and press down lightly. Then sprinkle on as much of the cheese as you want! Step 10-Carefully place in the centre of your oven and bake for 25 to 30 minutes until the pastry starts to crisp and the filling is set. Step 11-Once you are happy that the flan is completely cooked, remove from the oven and allow it to cool for 10 to 15 minutes before serving. All there is left to do now is to tuck in to a slice of this delicious flan! This recipe, courtesy of Paul Hollywood, is a great way to try baking a simple yet delicious pie at home! With pieces of delicious braising steak, onion, two types of pastry and just salt and pepper for seasoning, the simplicity of this pie will not disappoint as the flavours are out of this world! Summer is long gone now and we thought we would get you in the mood for some hearty winter meals as the autumnal days and nights are now upon us! This Meat and Potato Pie recipe is a delicious recipe that will ensure you are lovely and warm on the inside! Step 1-Start by mixing the onions and steak in a large pan. Add water until it covers both the steak and onions, and bring them to a simmer. Then cover it with a lid and reduce the temperature, allowing it to simmer for 1 and a half hours. Step 2- After the time has passed, add the potatoes to the pan with some of the salt and pepper. Cook for 30 minutes or so until the potatoes are soft and the meat is tender. The gravy should be taking shape by this point! Step 3- Pour around 300 to 600ml of the liquid in to a jug to serve as a gravy for the pie later on. You should leave enough moisture in the pan to help ensure the ingredients don’t dry out. 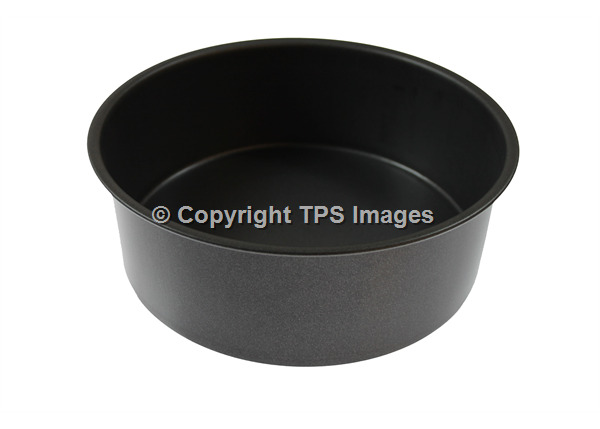 Move the filling to a pie tin or dish, whatever you have to hand! Step 4-At this point, heat your oven to 200 degrees celcius (Gas mark 6). Step 5-Now it is time to make the suet pastry. Put the self-raising flour in to a large mixing bowl and add some of the salt and pepper! Add most of the remaining water and mix until it turns to a soft and sticky dough. Once mixed, leave to stand for a few minutes. Step 6-On a kitchen surface or a large chopping board, roll the dough out to a thickness of roughly 7mm. 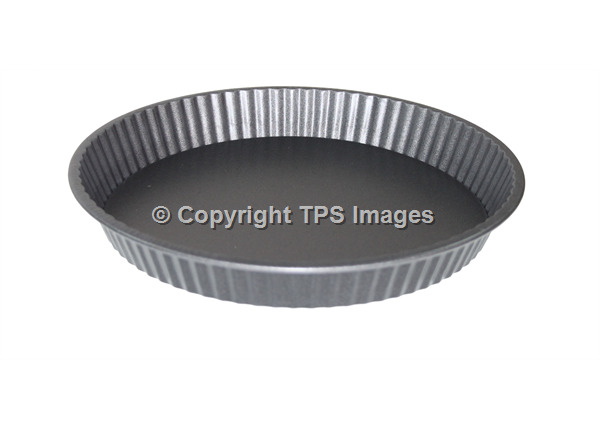 Cut a 2cm wide strip of pastry before dampening the rim of your pie tin where the pie filling should already be cooling, and stick the strip of pastry on to the rim of your tin (add some water to this pastry strip as well). Step 7-Lay the sheet of pastry you have made over the top of the pie filling, pressing down the edges to create a seal, crimping the edges if you want to add a pattern. Step 8-Bake your pie for between 30 and 40 minutes until it starts to turn to a golden brown colour. Allow it to cool for 15 minutes before serving. We recommend serving this pie with some green beans and carrots, enjoy!